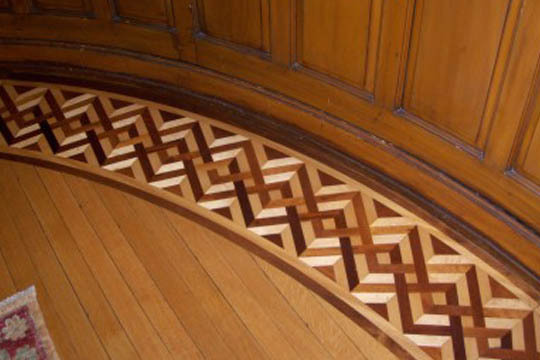 We have all the tools and experience to refinish your Chicago hardwood floor and do an expert job. Our skilled craftsmen can strip away the old floor stain and put on a new one. 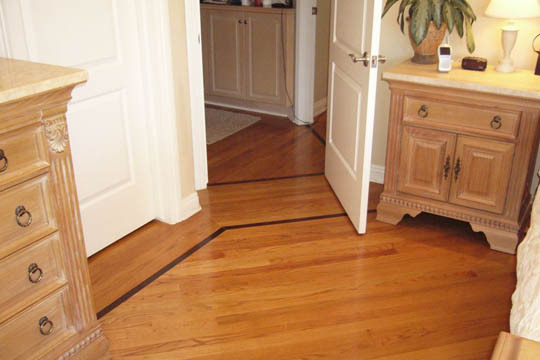 Our urethane stains are truly long lasting and will continue to keep up there shine after many years of wear and tear. You do not have to be a genius to know that specialists in wood refinishing can also refinish a hardwood floor to an expert level and color match to your specifications. 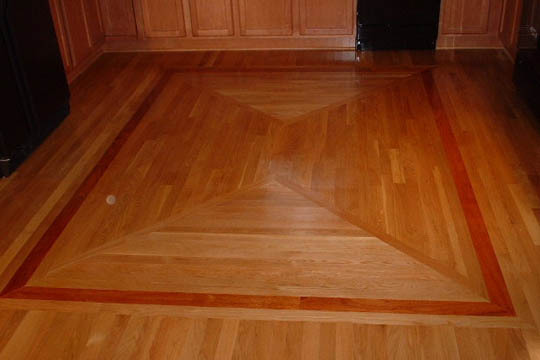 We strive to give our customers the royal treatment and will refinish your floor to a regal shine.